hey! 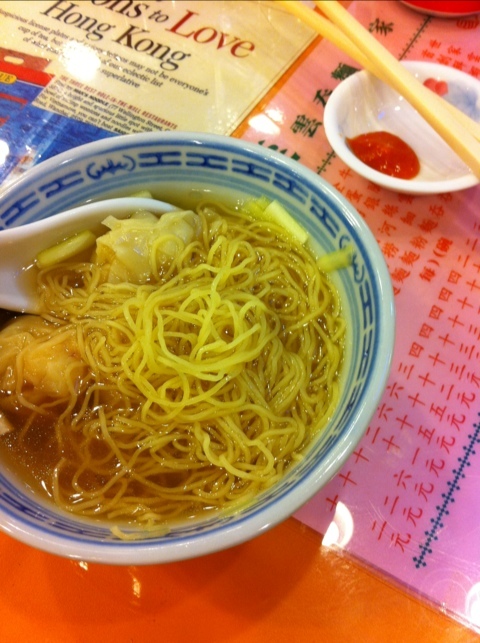 I just had some mak’s noodles today up at victoria peak! and yes it was delicious.